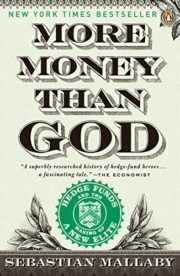 Wealthy, powerful, and potentially dangerous, hedge fund moguls have become the It Boys of twenty-first- century capitalism. Beating the market was long thought to be impossible, but hedge funds cracked its mysteries and made fortunes in the process. 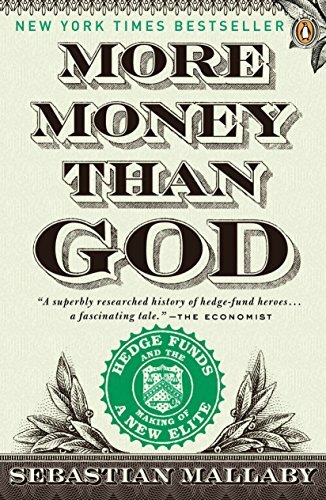 Drawing on his unprecedented access to the industry, esteemed financial writer Sebastian Mallaby tells the inside story of the hedge funds, from their origins in the 1960s to their role in the financial crisis of 2007 to 2009. Read Sebastian Mallaby’s new book, The Man Who Knew: The Life and Times of Alan Greenspan.